U.S. 25 (Dixie Highway) To Sunset Avenue. Home on Right Hand Side! 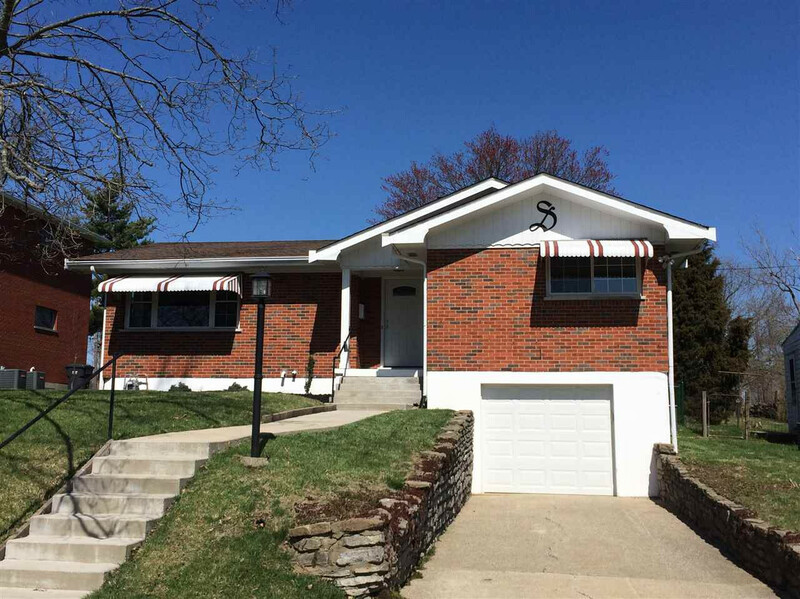 Spotless Brick Wrapped Ranch Home Located In A Wonderful Neighborhood Close To Everything But Still Feels Like A Quiet Suburb! Entire Home Has Been Updated From The Ground Up Complete With New HDWD Floors, Stainless Steel Kitchen Appliances, Finished Lower Level & Multitudes Of Other Upgrades! Level Fenced In Back Yard w/Beautiful Redwood Deck & Storage Shed Makes It Perfect For Having Pets, Family Get Togethers Or Just Enjoying Relaxing Times After A Hard Days Work! Home Complete With All Appliances!